So elusive that you’ll struggle to find half of these on Youtube, let alone Discogs, the hunt for Icelandic rare groove has taken on a personal aspect for DJ Platurn, who used his father Magnus’s expertise and the digging graft of cousin Sveimhugi back home to unpick the funkiest nuggets for a new mix called Breaking the Ice, set to be released at the end of March via Needle to the Groove. Translated as ‘You & I’, this duo cut a few albums in the late ’70s and early ’80s, almost entirely on the disco tip. This particular LP was composed like a lot of the disco comps back in the day, where each track transitions and mixes into the next, for a continuous dance party. There’s solid funky drumming on a handful of the tracks on this one, definitely aimed at the pop dance market. I wish some of the disco-style full lengths were released as 12″s during that era in Iceland, but I assume there was little to no market for it. 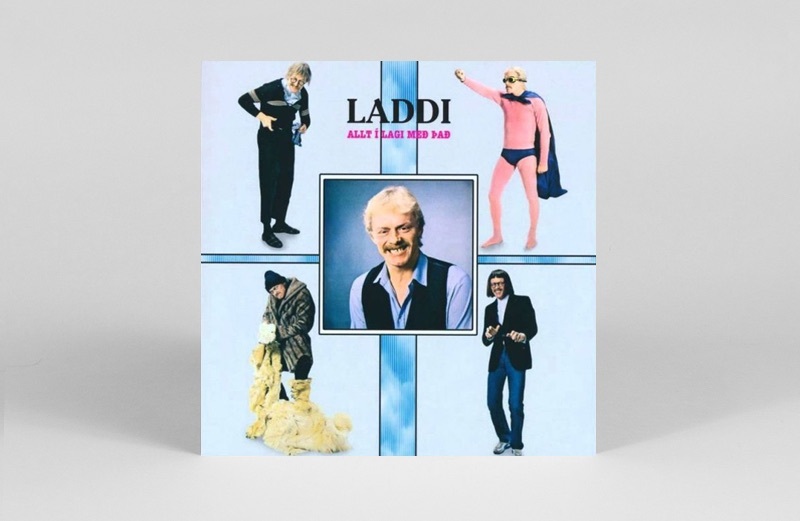 Laddi, Iceland’s legendary funny man, is a famous entertainer in the motherland. He is mostly known for comedic music and acting. Laddi dubbed many characters into Icelandic, in films and TV shows like The Smurfs, and feature films like Aladdin. He is most famous for the unforgettable characters that he created on his own. 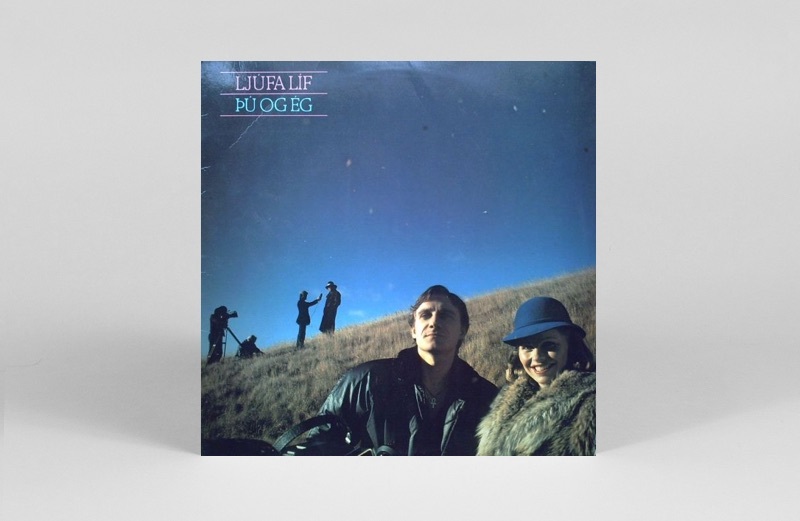 Regarded as the earliest example of anything remotely resembling rap music in Iceland’s recorded music history, Laddi likely might have heard some early ’80s NY style rap for this track I picked, a joint about a mailman who’s name directly translates to ‘a wolf that saves’. Vilhjálmur Hólmar Vilhjálmsson, often called Villi Vill, was an Icelandic musician and singer. He was known for having a soft voice, perfectly suitable for the popular music at that time in Iceland. 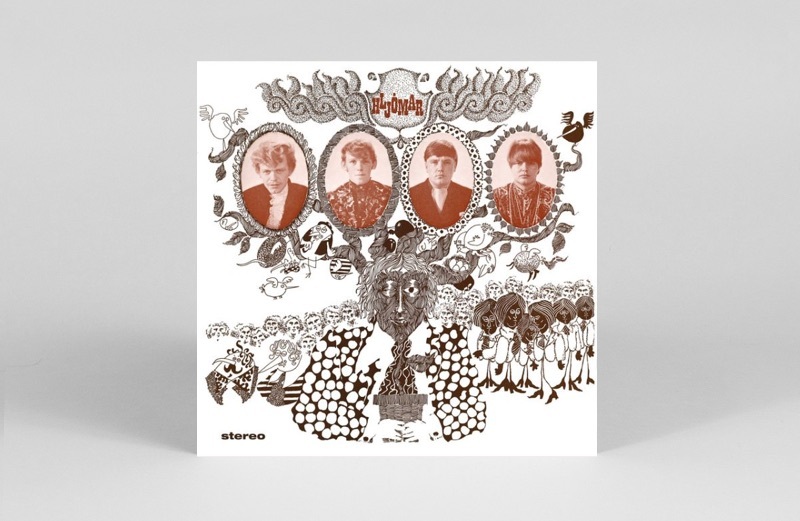 I chose this track for obvious reasons, not only for the funky playing and obvious vocal rip from ‘Staying Alive’, but also because the subject matter is a trip – a groovy burner that is all about nightmares. The drummer slays it on this, with amazing fills throughout the whole track. Couple other interesting joints on the LP, but this is the banger by far. Hljómar was an Icelandic rock band primarily active in the 1960s. The obvious choice for the mix was their cover of The Mama’s & The Papa’s ‘California Dreaming’, which they reinterpreted lyrically as ‘Farm Boy’s Dream’. It was not uncommon during this era in music, like many groups outside of the U.S., to lift the same melodies for use in covers but make up original lyrics. Side note: I also used a song on the mix called ‘Frisco Disco’ (because CA all day), which is nothing like the Eastside Connection classic, but of course had to be used, due to my West Coast ties. Olga Guðrún is an Icelandic writer, translator, and composer. This kid’s record stands out from many of the others released in the ’70s because of the musicianship. These cats were serious in-the-pocket players, and it shows. 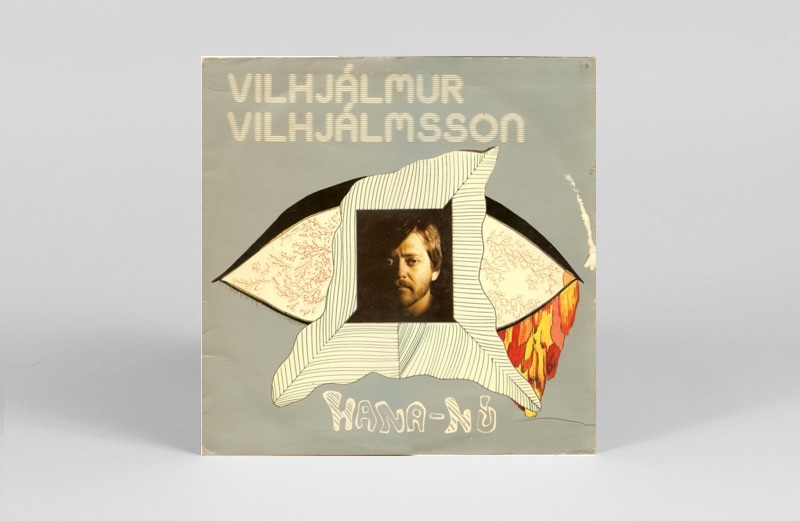 Many of the children’s records from Iceland in the ’70s and ’80s were highly elaborate productions with detailed settings and sound effects, making the experience of listening to them a real trip for youngsters and, with the right imagination, they could take you on quite the adventure. I clearly recall buggin’ out to some wild LPs as a kid and loving all the crazy voices and stories. 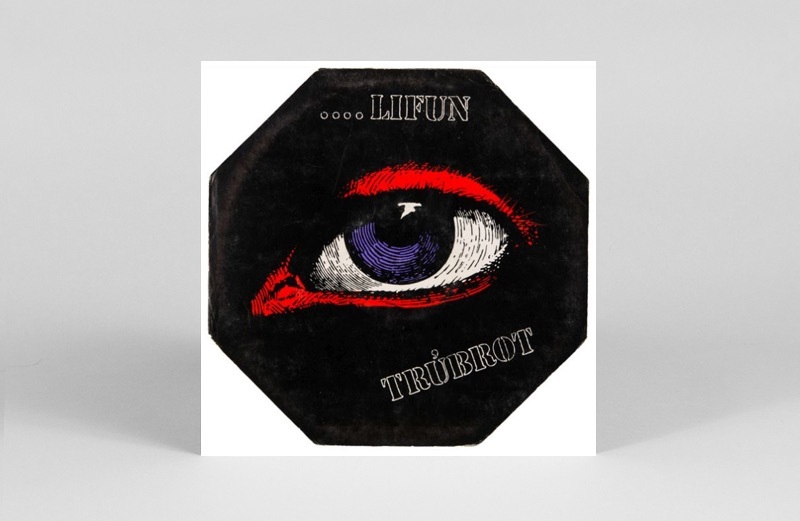 Trúbrot were an Icelandic psychedelic/progressive rock band active in the late 1960s and early 1970s. The band was formed in 1969 as a super-group combo of other bands. While the first album is entirely in Icelandic, later albums featured more English singing, which was fairly controversial in Iceland at the time. The track ‘Am I Really Livin’?’ stood out for me in particular, for one because of the ill drum breakdown, but also the intense and frantic progression towards the end of the song. These cats were amazing players and their original compositions were seriously impressive. Jakob Magnússon is an Icelandic keyboard player, arranger and producer born in Denmark. He worked for some years on the West Coast of the U.S. and released a few jazz fusion records around that time. 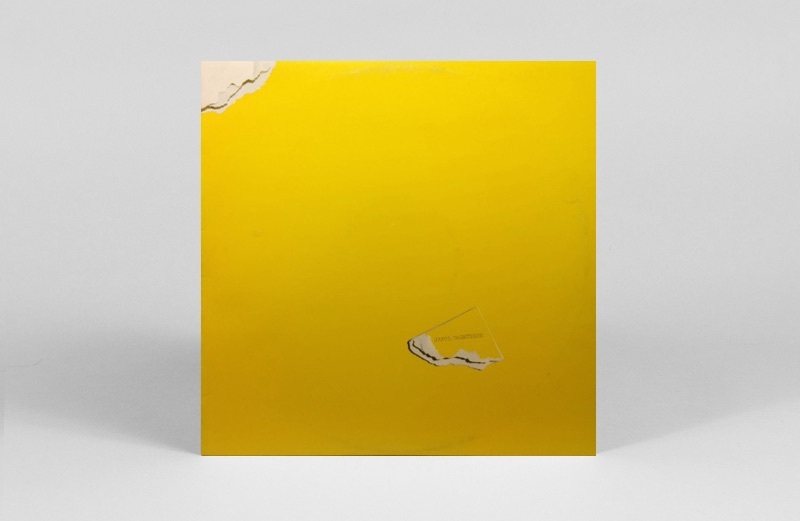 The original pressing of this LP came out in Iceland and was pressed on clear yellow vinyl. The notable track on here, ‘Burlesque in Barcelona’, was made famous in the digging community by Hi-Tek for R&B singer Jonell’s ‘Round & Round’ back in 2001, which he likely lifted from the US reissue pressing on Warner Brothers, making Jakob the only Icelandic artist ever sampled by an American producer for a hit song. This is easily my favorite Icelandic kids record. 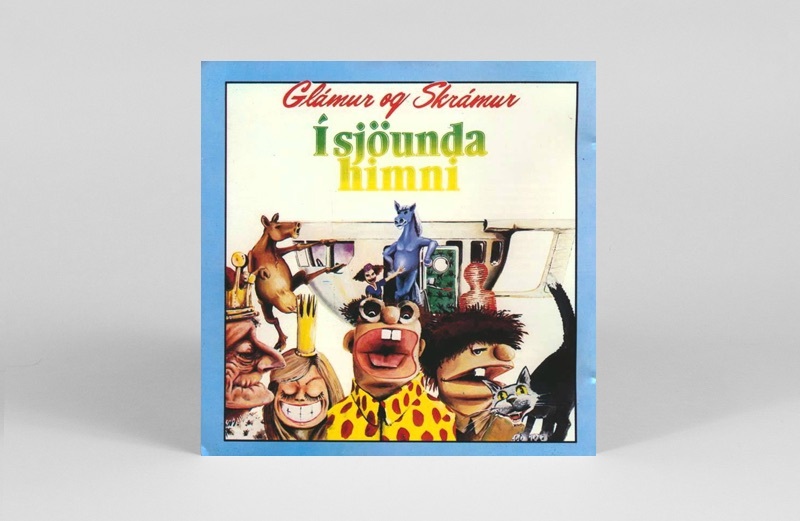 The aforementioned Laddi did voices on this one, as well as numerous famous Icelandic actors. 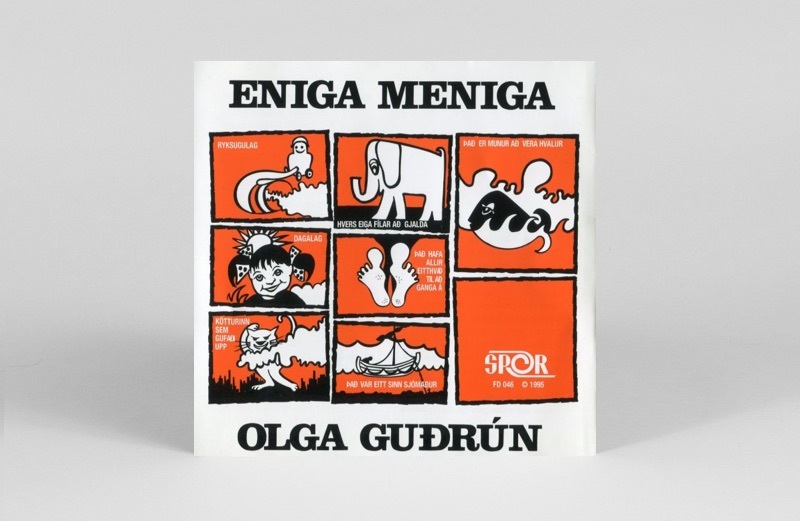 Wildly imaginative, this LP had talking cows and horses, spaceships shaped like coffee cups, songs about missing teeth, and trips to faraway lands made of rainbows and candy. I used quite a bit of material from this one throughout the mix for nostalgia’s sake, but also because the voices and sounds are super bugged out and great for that classic mixtape vibe. Glad I still have this in my collection, because it’s tough to find. DJ Platurn’s Breaking The Ice is out on 23rd March. Pre-order a copy here.